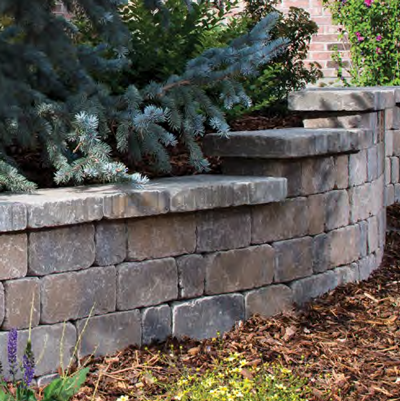 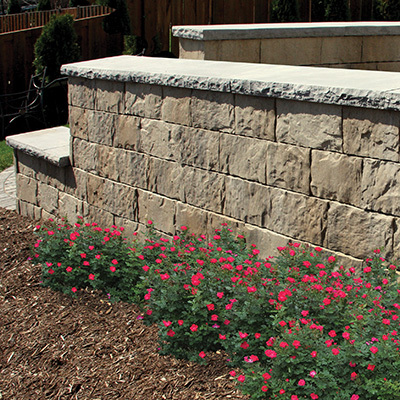 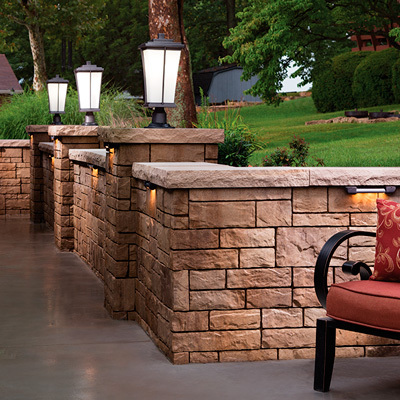 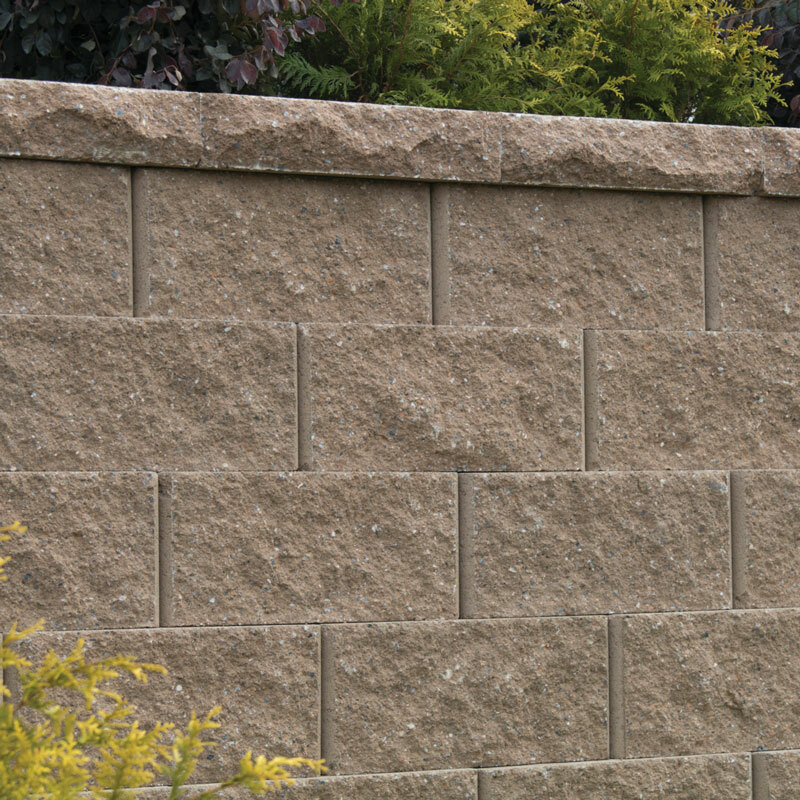 Strong and durable, yet easy to install, Belgard offers a versatile selection of concrete retaining wall blocks to complement your landscaping, patio or even your mailbox. 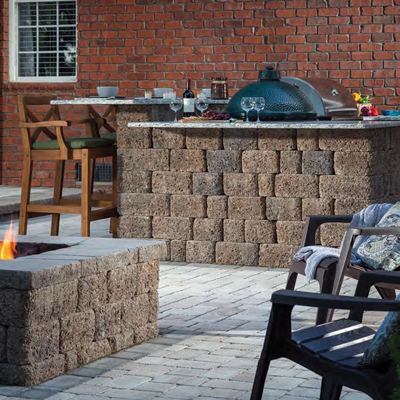 Our residential retaining wall systems are suitable for both retaining walls and freestanding features such as outdoor kitchens. 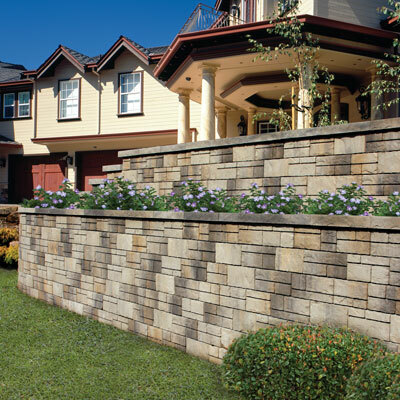 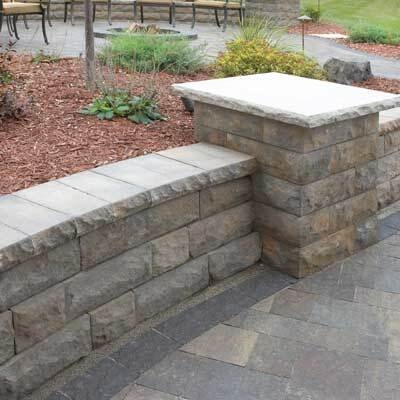 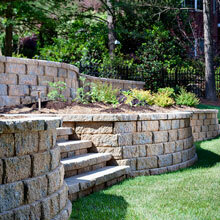 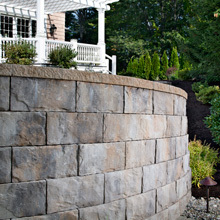 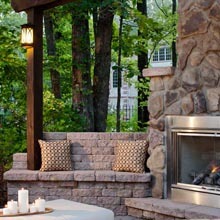 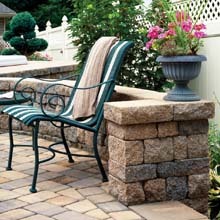 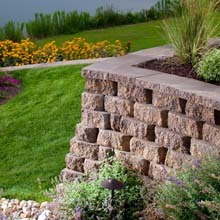 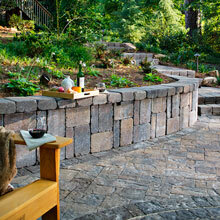 Browse our selection of retaining wall products to found out which best suits your needs and lifestyle.